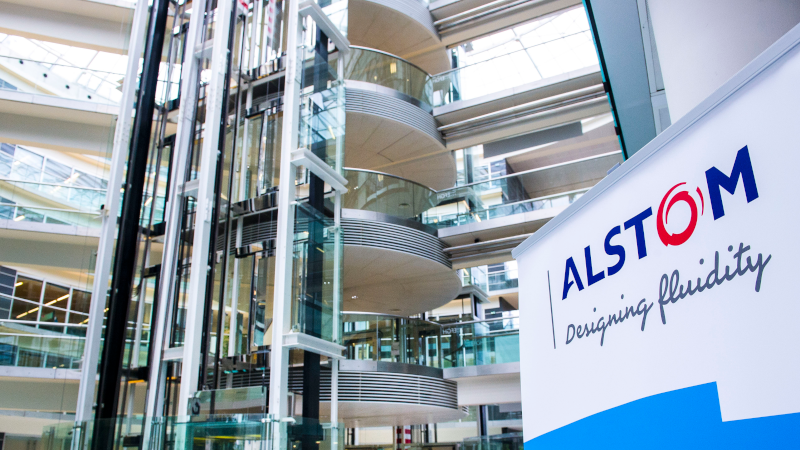 A further milestone has been reached in the proposed combination of Alstom with Siemens Mobility after Alstom shareholders voted to approve the move. A special meeting took place in Paris on July 17 where the merger was supported by a majority of more than 95 per cent. At the same time, shareholders also approved the future board of directors should the move go ahead as planned. The European Commission recently opened an in-depth investigation into the planned merger, citing concerns over reduced competition in the rolling stock and signalling markets. For example, British rail regulator the Office of Rail and Road (ORR) believes that together Siemens and Alstom represent around 75 per cent of the British signalling market. Despite this investigation, Alstom said that should the transaction be approved by the relevant anti-trust authorities it is still expected to close in the first half of 2019.